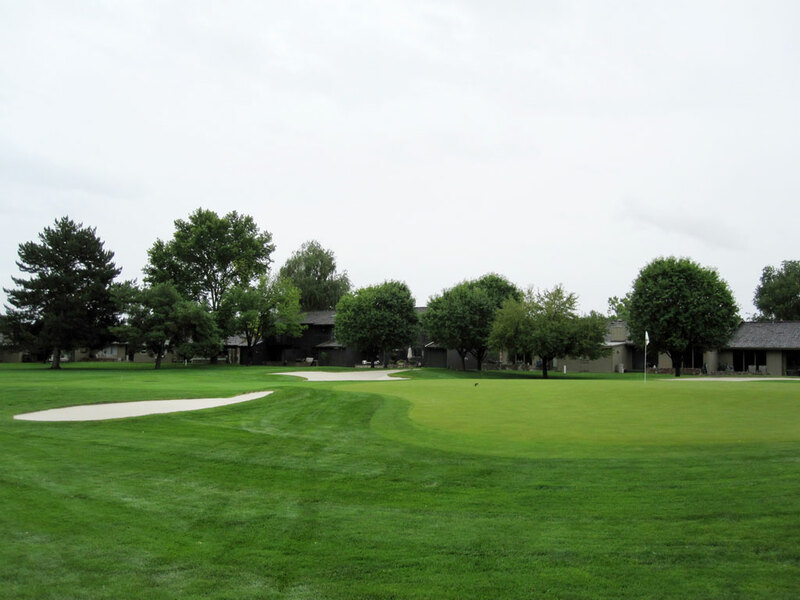 Course Website: Official Website - Visit Hillcrest Country Club's official website by clicking on the link provided. 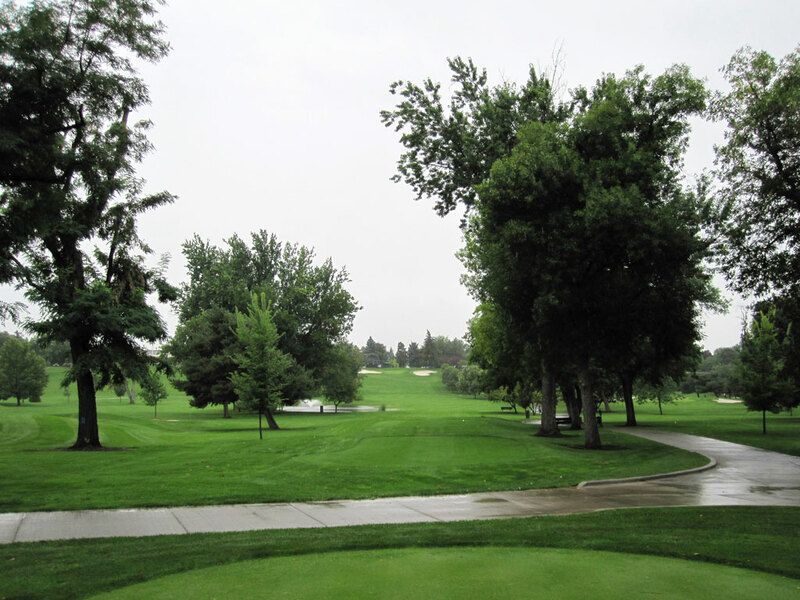 Accolades: Ranked 15th in Idaho on Golf Course Gurus' Best in State list. 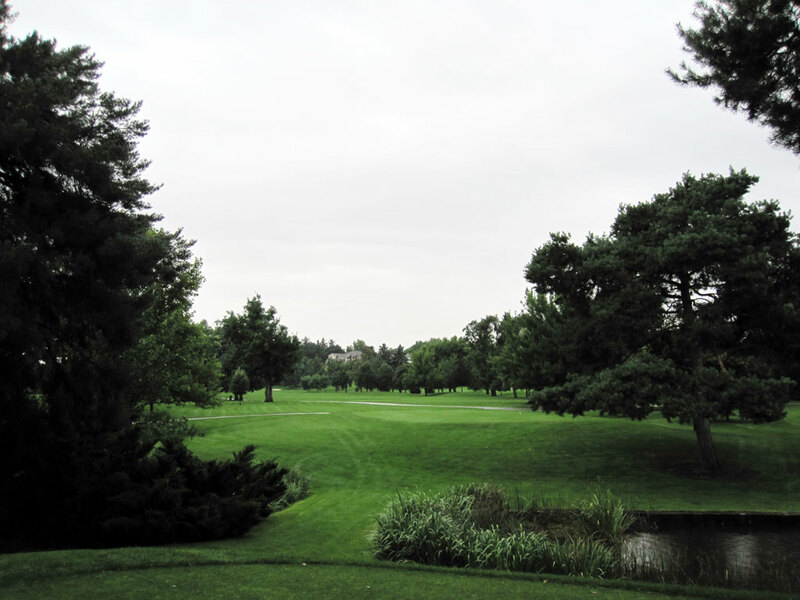 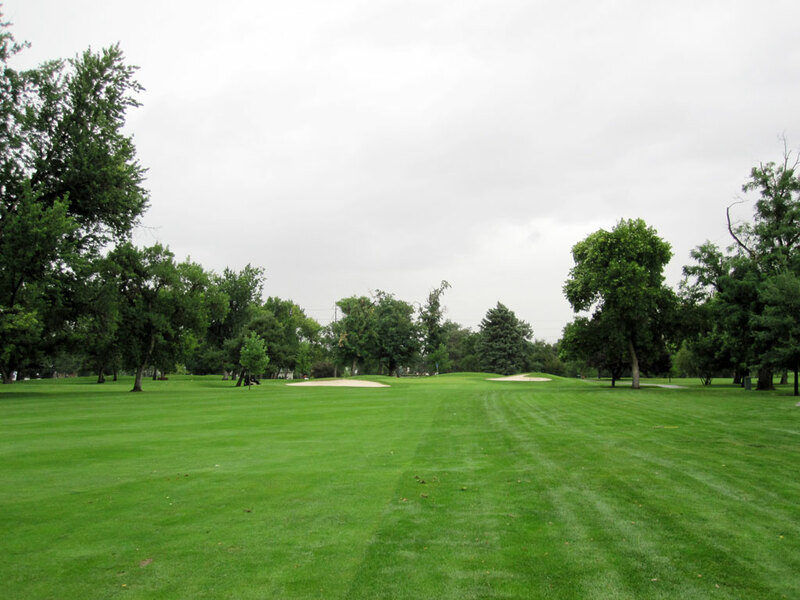 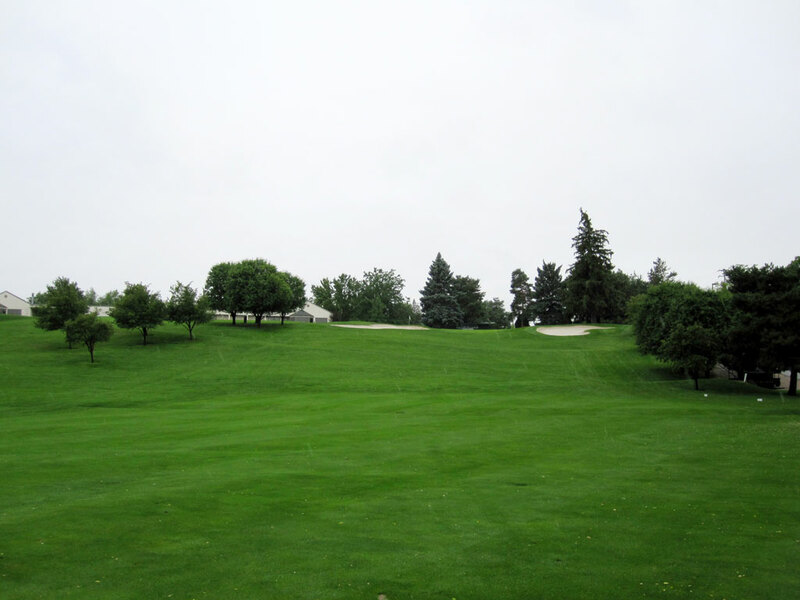 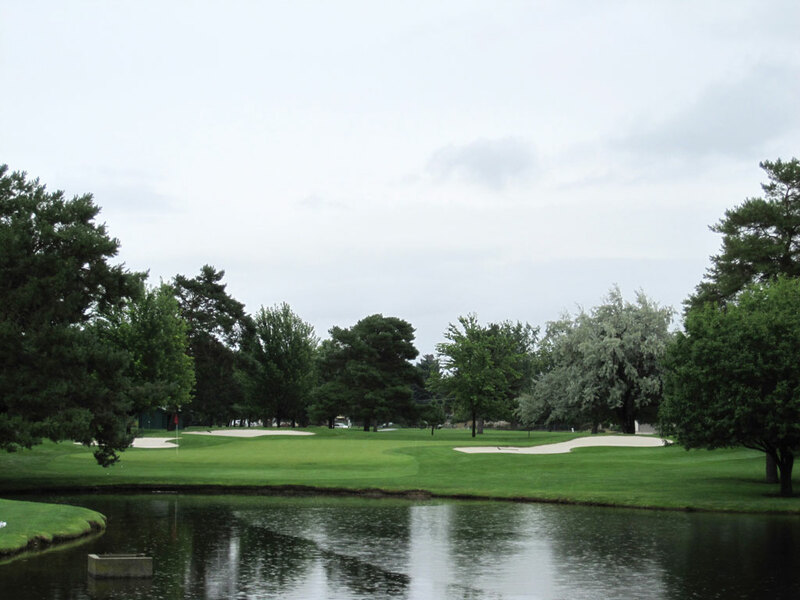 What to Expect: Hillcrest is a classic golf club with tree lined fairways and gentle doglegs throughout the course. 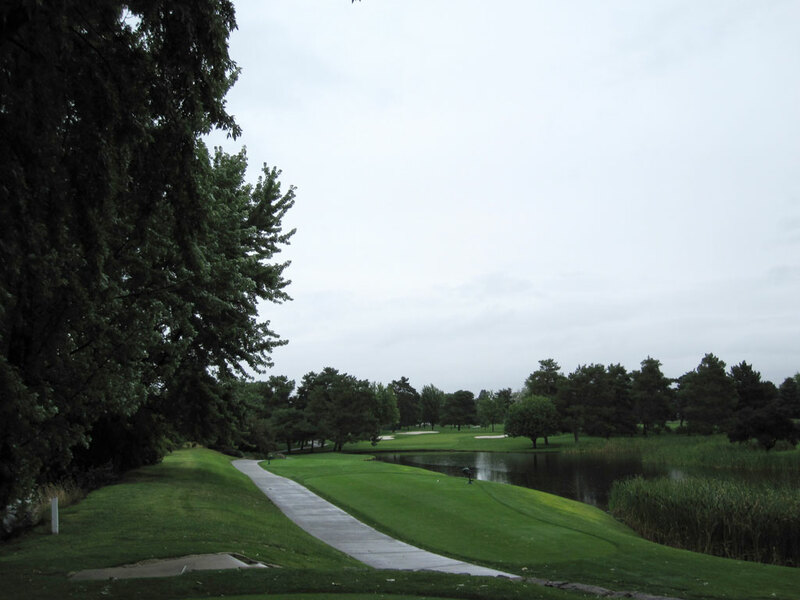 Water comes into play on three holes of the front nine while a river runs through the back nine. 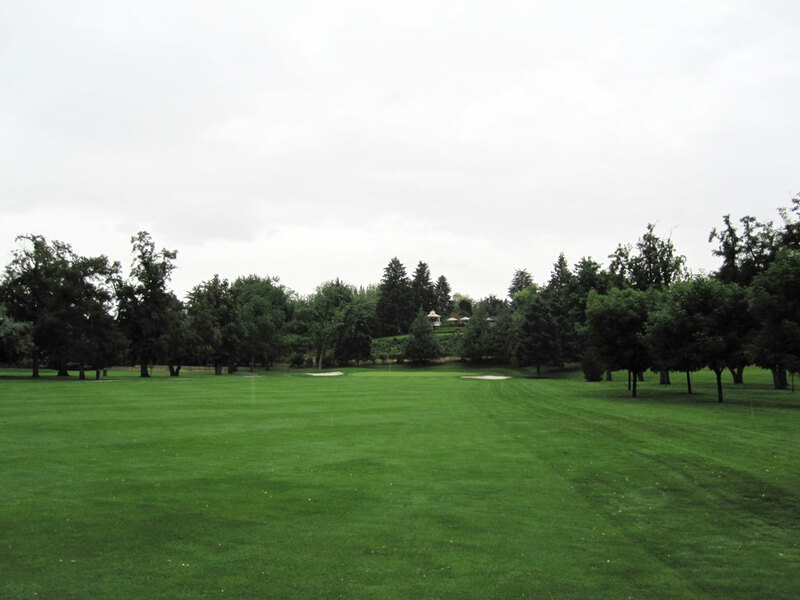 Accuracy is the name of the game at this relatively short course that requires course management and shotmaking over brute and brawn. 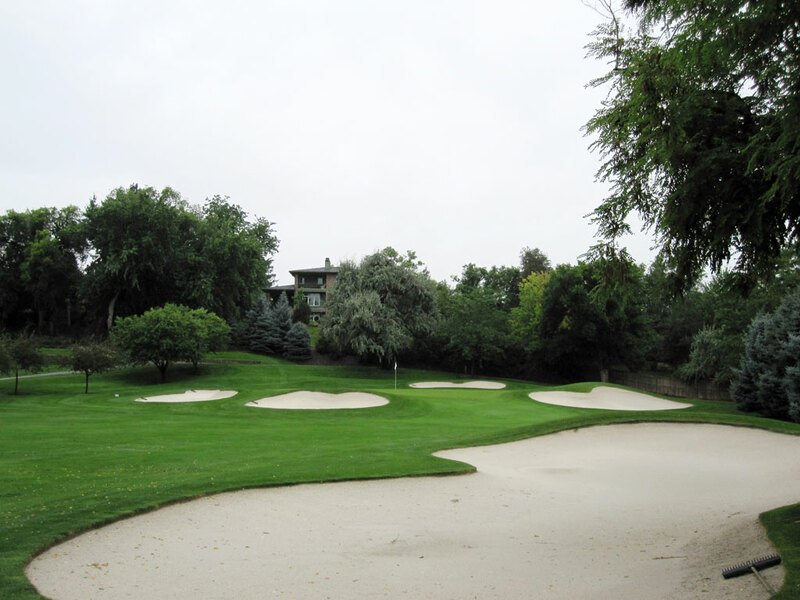 This Vernon Macan layout is reversed when the pros come to play which allows two of Hillcrest’s funnest holes, a driveable par four and a steep uphill par four, to play a big factor come Sunday.